Webio is delighted to be recognised by TechIreland, as one of the leading Artificial Intelligence disruptors in Ireland. 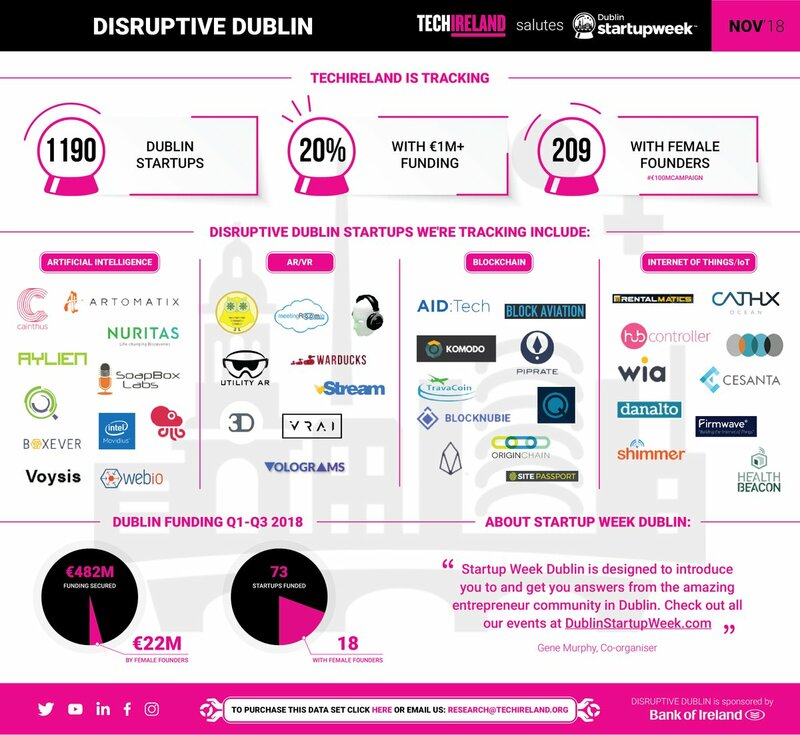 TechIreland is tracking key data - from funding to employees to location to stage of development - for every indigenous product-based company in Ireland, this snapshop gives a look at the disruptive technologies startups and companies operating in Ireland today and Webio is one of them. TechIreland is the definitive source of data and insights on Irish innovation globally. The industry needs data, and TechIreland is already delivering; tracking startups and multinationals in Ireland, global investors in Irish companies and product innovation hubs across the country. Take advantage of our ground-breaking AI-assisted communications to achieve better outcomes for your enterprise. If you want to improve your customer communications, take advantage of our experience and let us show you what we can do. Register for a personalized demo where our team will review how Webio's intelligent customer engagement solutions can positively impact inbound and outbound customer engagement in your business.